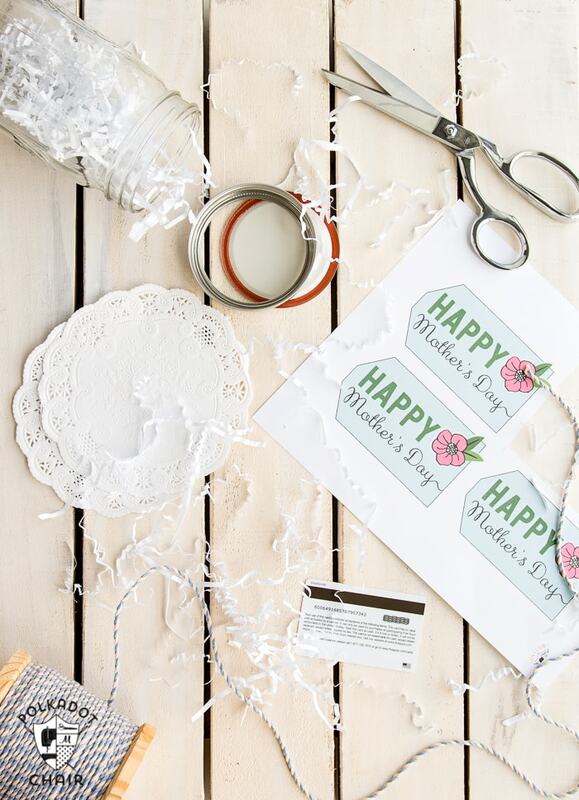 For today’s 10 Minute project I’ll be sharing a clever way to package a gift card for a Mother’s Day Gift. 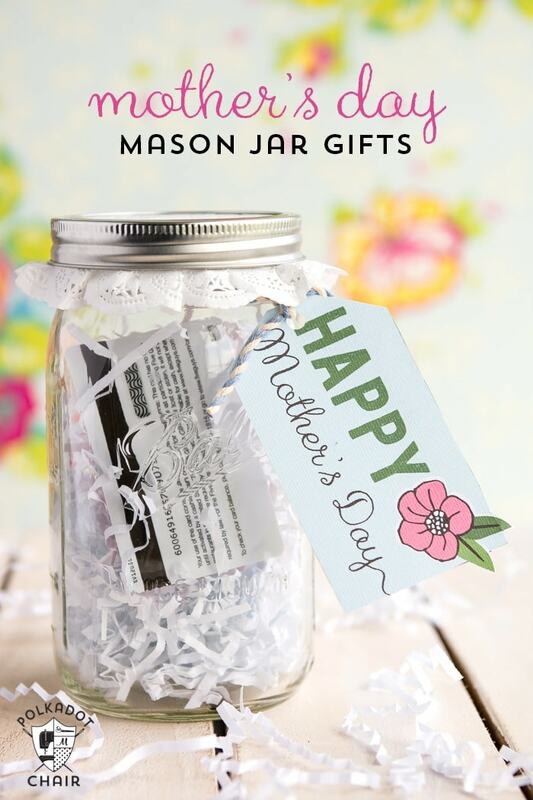 Along with a few other Mother’s Day Mason Jar Gift Ideas. 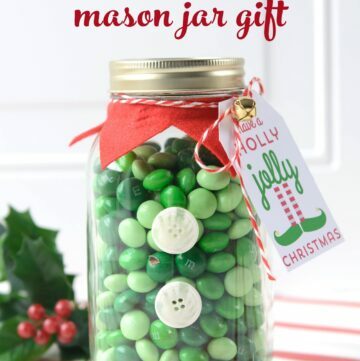 If you like this project you may also like the “I Love You Mom” baked goods gift idea and this post on 50 DIY Gift Ideas for Mom. Finding a thoughtful gift for Mom for Mother’s Day can be hard. 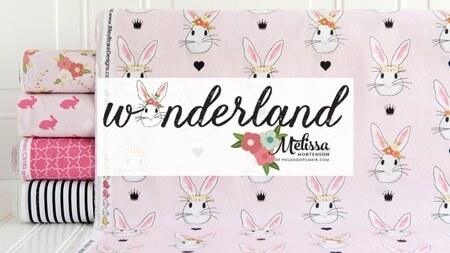 Most of the time we Mom’s don’t feel comfortable asking for what we want… I mean how many times have you heard “Oh, whatever you give me will be great” when asking a Mom what she wants for Mother’s Day. 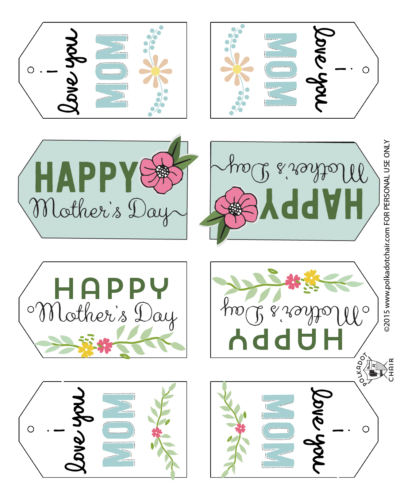 Gift cards are almost always a great idea for Mom. 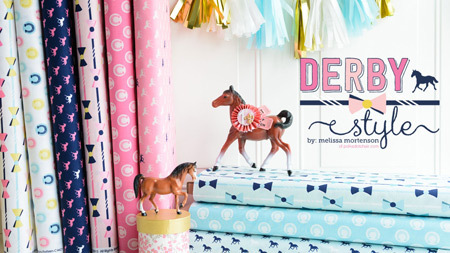 She can get exactly what she wants and hopefully enjoy the process of picking out her gift. The only problem with gift cards is that they are small and sometimes you want to give Mom something that’s not a card. A little bit of creative packaging can help with this problem. 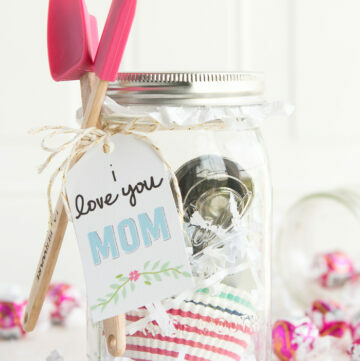 That’s why I love giving Mother’s Day Mason Jar Gifts! 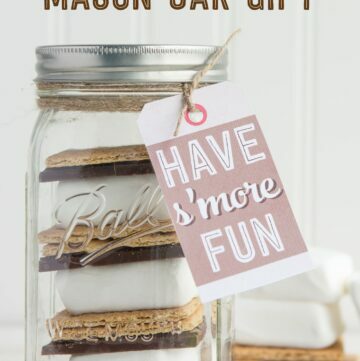 Some of the most popular posts on this blog are Mason Jar Gift Ideas…. 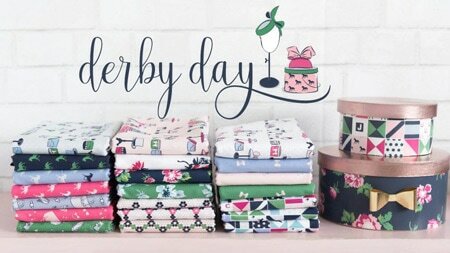 I’ve created them for Christmas, Thanksgiving and Valentine’s Day and decided that this year it would be a good idea to create some for Mother’s Day. The great thing about this gift is that it totally customizable. 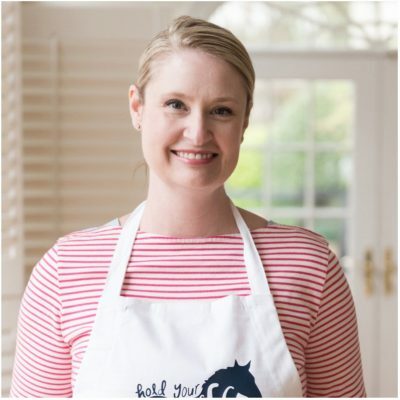 You can pick what goes inside of the Mason Jar based on what kind of things that Mom likes. 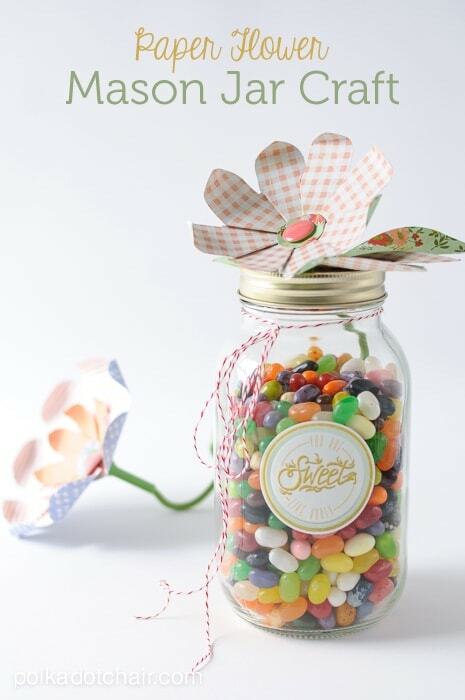 If Mom has a favorite candy she may also like this Flower Mason Jar filled with her favorite treats! To dress it up a bit I added a paper flower to the top but you could also add a silk flower. 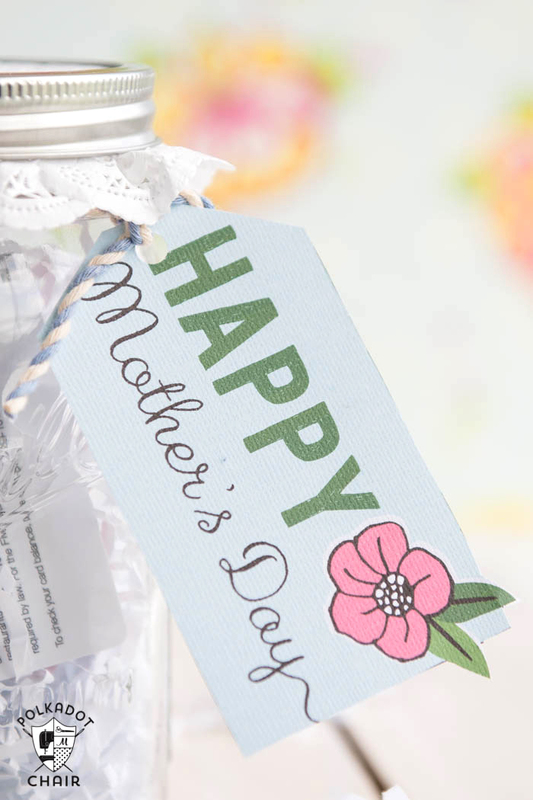 Another clever way to give mom a gift in a Mason Jar is to put a gift card to her favorite store or restaurant inside. 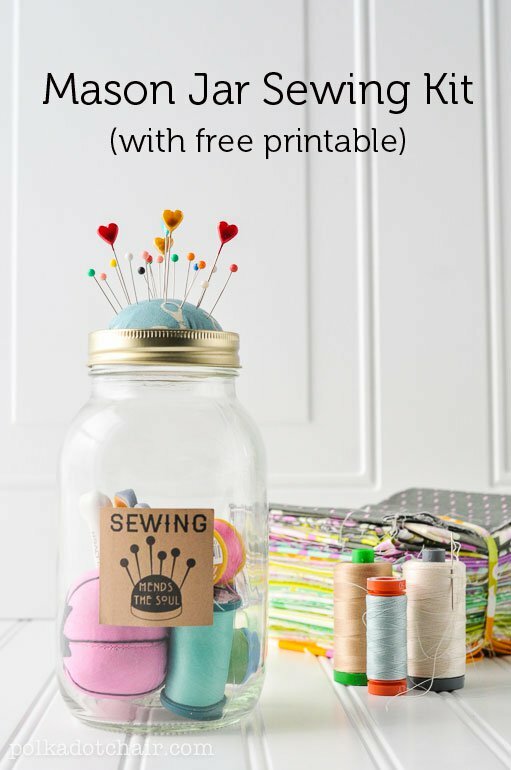 Just fill the Mason Jar with the confetti and put the gift card inside. 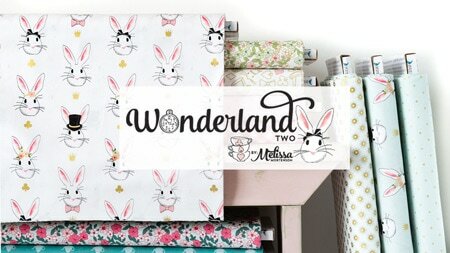 If mom has a few favorite stores it would be cute to put a couple of different cards in there. Then center the doily over the flat lid of the mason jar and screw the outside ring on. 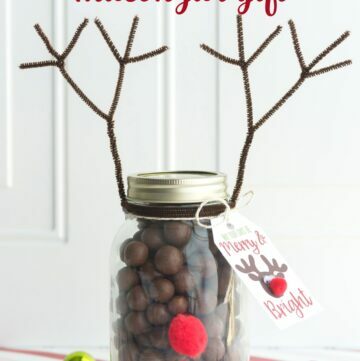 Tie the gift tag to the jar with the baker’s twine and you’re done!